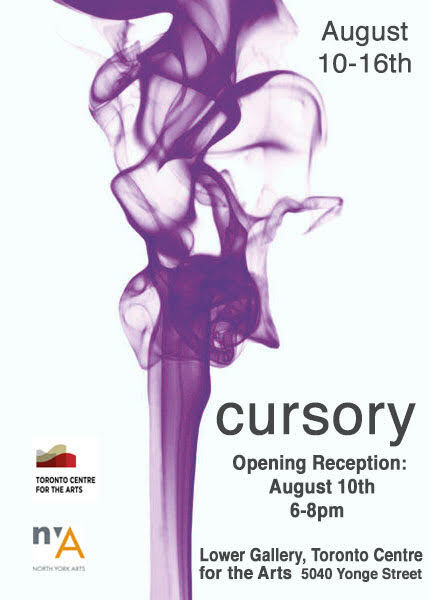 Four artists from four different countries are coming together to present the art show “Cursory”. This time, multiple art formats such as paintings, sculptures, digital art, and sketches are displayed together interpreted in the uniqueness of each artist to represent their identities. Art works by Hussain Al Ismail, Pradeep Anurag Reddy, Sara Vargas Nessi and Victor Vazquez.